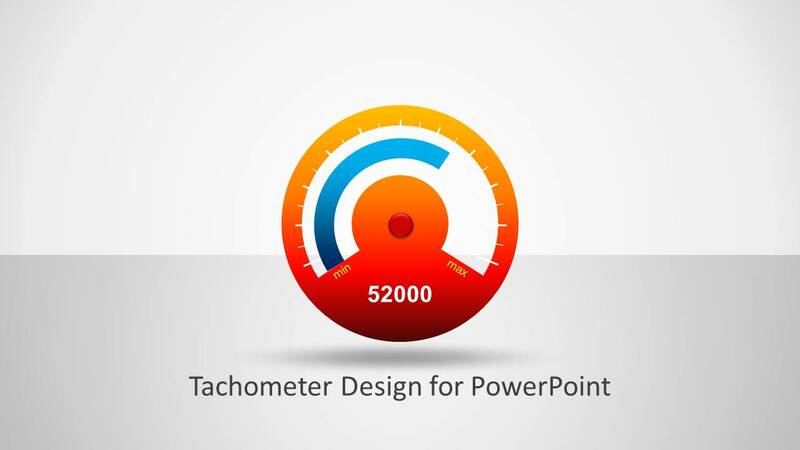 Tachometer Shape for PowerPoint is a simple presentation template containing a speedometer illustration that you can use in presentations. 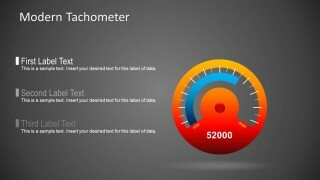 You can make awesome dashboards with this tachometer shape for Microsoft PowerPoint presentations. 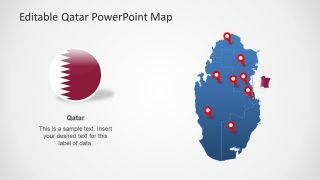 Users can employ the Microsoft Clip Art in any existing presentations just with Drag and Drop. 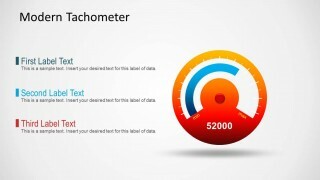 Tachometer PowerPoint template contains an editable tachometer slide design with adjustable needle that was created using PowerPoint shapes. 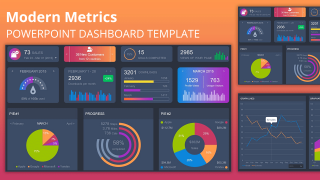 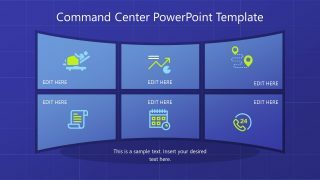 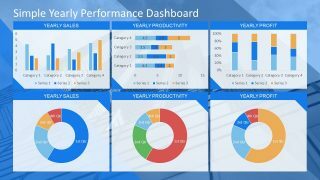 Alternatively you can download other speedometer PowerPoint templates and dashboard for PowerPoint.